The Lady Eve's Reel Life: Reminiscing: "Now, Voyager"
A soft-focus nostalgia piece set during the early days of World War II, Summer of '42 was released in April 1971 and went on to become one of the surprise hits of that year. The story followed a 16-year-old boy's coming of age during a family vacation on Nantucket Island where he roamed the small village, sand dunes and shoreline, horsing around with his buddies, dating a girl his own age, and crushing on the lovely bride of a soldier just gone to war. 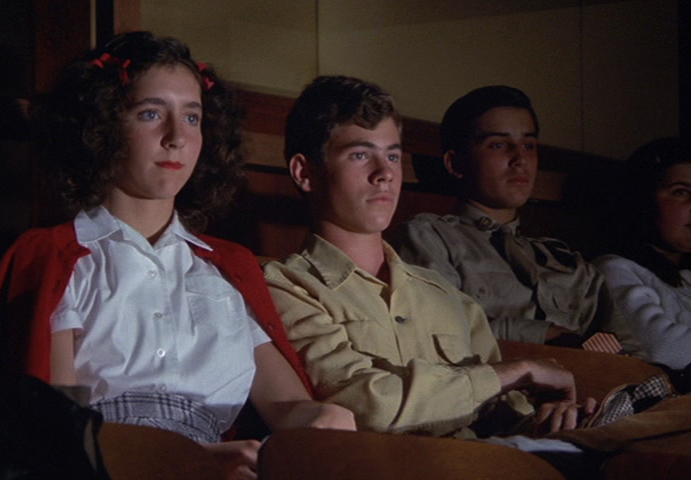 My mother had been a young bride with a husband away at war in 1942, and this wasn't lost on me as I watched Summer of '42 from my theater seat in 1971. As the film unfolded, I found myself imagining how it might seem through her eyes. This fancy was intensified with a double-date scene set in a movie theater where Now, Voyager was playing. Though I hadn't seen Now, Voyager yet then, I was well aware that it was one of my mother's favorite movies. A snippet of the film shown within Summer of '42 hinted at why: moonlight, star-crossed lovers and the most romantic cigarette-lighting maneuver in movie history. Now, Voyager, along with The Letter, is one of Bette Davis's great showcase films from her heyday of the early 1940s. In it, she makes a stunning, more than skin-deep transformation from repressed, mother-dominated spinster to self-assured woman of style and purpose. 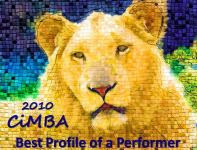 Her performance brought an Oscar nomination (her fifth in five years) for Best Actress. Gladys Cooper, who portrayed Davis's tyrannical mother, received a Supporting Actress nod, and composer Max Steiner, who was nominated for 19 Oscars over the course of his long career, won for the film's score. Now, Voyager would be one of the most popular films of a very fine movie year. Many years were to pass until I was finally able to see Now, Voyager in its entirety and by then my mother was no longer alive. I never had the chance to talk with her about the movie and will always wish that I had. Though I'll never know, I can't help but hope that this heart-tugging melodrama about a woman's struggle to take charge of her own life spoke of more than romance to the young woman who, years later, would become my mother. This post is a contribution to the 31 Days of Oscar blogathon hosted by Paula's Cinema Club, Outspoken & Freckled and Once Upon a Screen. 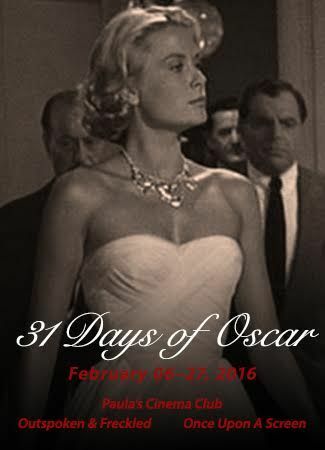 The blogathon is held in conjunction with TCM's annual 31 Days of Oscar celebration. Lady Eve, like you, I saw Summer of '42 in the theater and Now Voyager many years later. I was very moved by the latter film. But my mother was not yet a bride in 42, and was dodging Nazis and bombs in France during the war. I'm sorry you weren't able to have her share her experience of the time. So much trauma that was quickly buried after it was over, and now so much of it lost. Christian, I don't think I got much of a sense of what WWII on the home front was like from my mother. At least not a real sense. The Nazis had been defeated, it was a great victory for the world and she tended to remember the time through that prism. The cost, of course, was enormous - as it is with every war. I saw a clip of NOW VOYAGER on a PBS documentary as a kid long before I saw the movie. As you can guess, it was the famous scene where Paul lights the two cigarettes. It's the prototype of the Hollywood classic romance and Bette is indeed marvelous. That scene has to be among the most famous of classic era Hollywood films. Both Bette Davis and Paul Henreid are said to have claimed credit for coming up with the idea during filming, but apparently it was already in the script. What a lovely post and so insightful about what it is that makes film special to us. It's not just the movie - it's us, the time, the place and the memory. Loved it. I've been off the blogging beat a bit and just getting caught up! Hi, my friend, and thank you. I've been off the blogging beat, too, and struggling to get back on it. Greetings from the Pure Entertainment Preservation Society! This is a fine article. I have never seen this movie, but I have read a lot about it, and I intend to watch it soon.